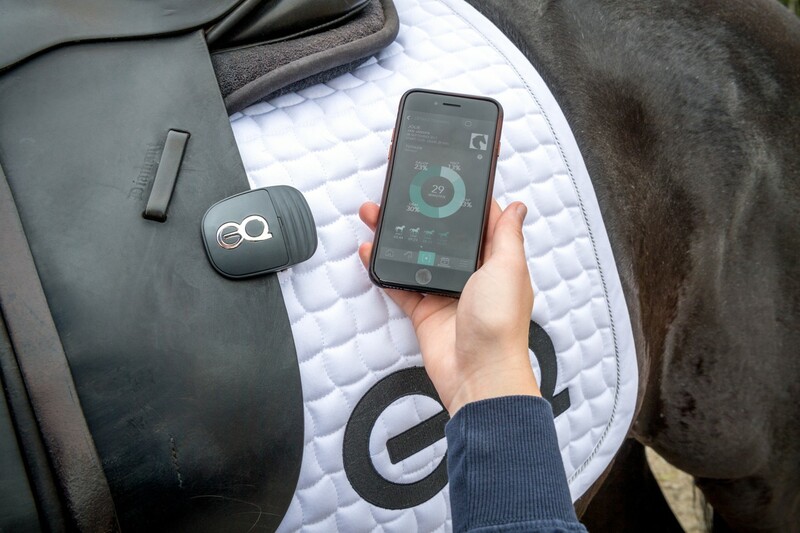 The Saddle clip enables you to measure and analyse your horse’s training. The SaddleClip’s modern, lightweight design is stunningly beautiful. 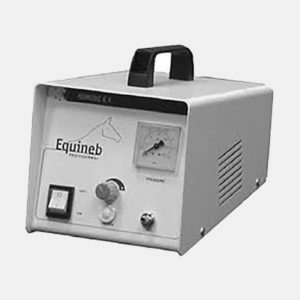 The Equestic SaddleClip is equipped with the latest technologies and virtually indestructible. 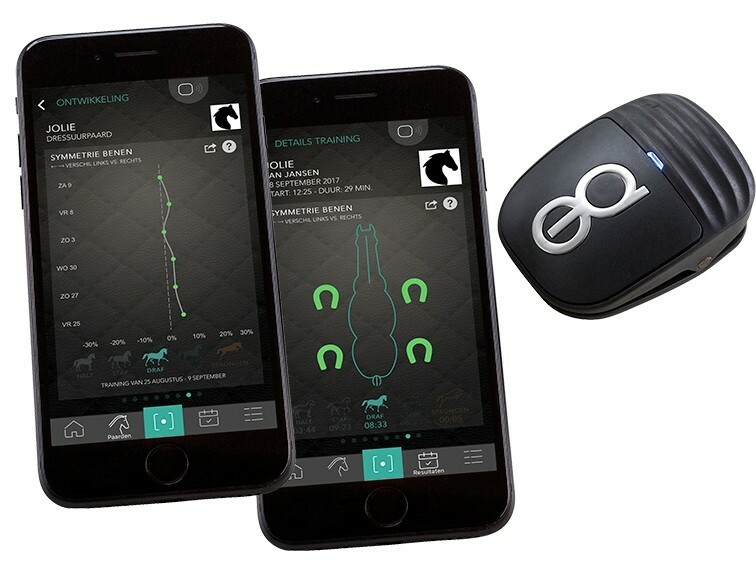 The Equestic App makes it easy to analyse and review your performance. 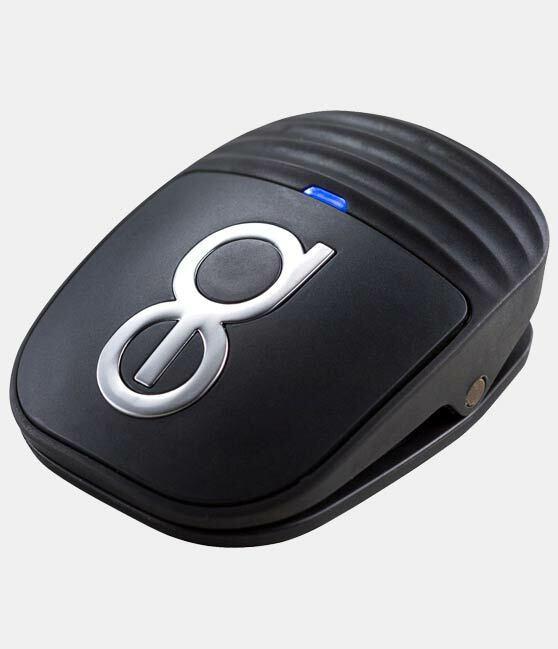 The SaddleClip is an ergonomically designed training sensor that offers supreme ease-of-use. The shape, materials and attachment method are the result of extensive tests. The SaddleClip is easy to attach, virtually indestructible and has a beautiful design. 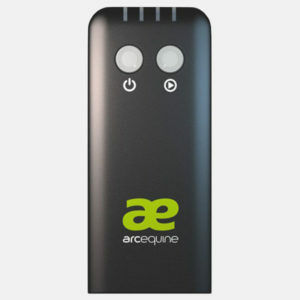 Connectivity: Bluetooth Smart 4.1 (Low-Energy). 8+ hours of riding on fully charged battery, 7+ days on standby.